The Holiday 2015 issue of DOLLS features 68 four-color pages including the winners of the 2015 Dolls Awards of Excellence Public’s Choice voting and DOLLS’ annual holiday gift guide! 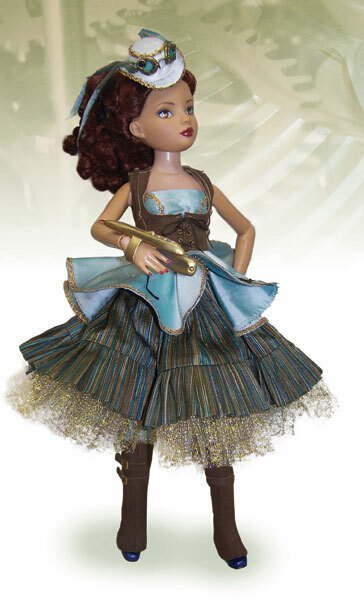 The Holiday 2015 issue of DOLLS features 68 four-color pages with our annual holiday gift guide, the unveiling of the Public’s Choice winners in the 2015 Dolls Awards of Excellence competition, a milestone moment for BJD artist Connie Lowe as her daughter’s first sculpt joins Lowe’s Sprockets line, and more. 26 It's Howdy Doody Time!